PEOPLE MADE STUFF THIS YEAR, WE'RE DRAFTING IT. THE RECAP IS BACK. With comedians Sean O'Connor, Sean Jordan and the amazing writer who you can read in The Ringer, Alison Herman! 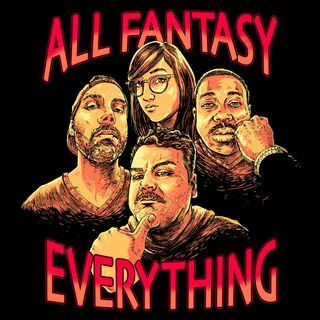 Join the All Fantasy Everything Patreon for exclusive mailbag and movie watch-a-longs episodes. Check it all out at www.patreon.com/AllFantasy.